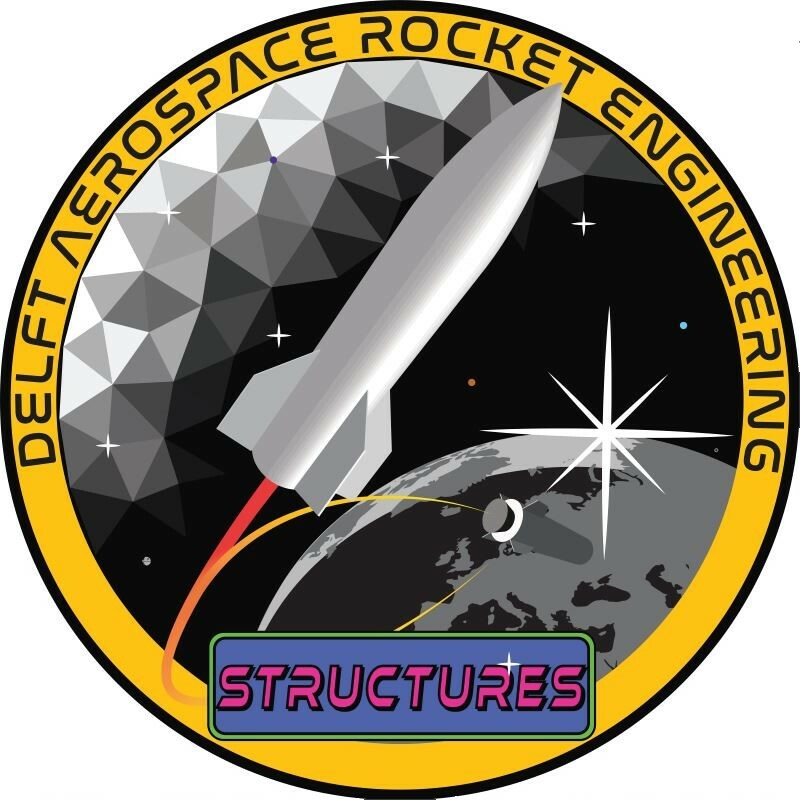 The structures team is currently working on creating a database of structural composite knowledge. 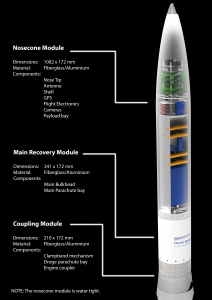 This database will be used for future rockets and concepts to efficiently design a new system. In order to accomplish this, numerous studies and tests will be carried out by the Structures department. Additionally, the group is investigating a multi-stage separation system. This system would allow future rockets to go higher with a smaller engine. Moreover, the department is also working on the structure of the Aether launcher. 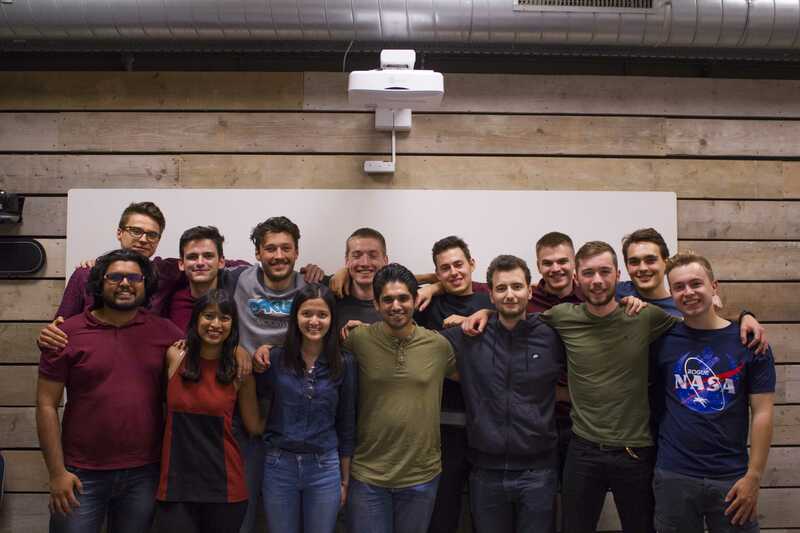 Engineering Department: Michaela Brchnelova, Tristan Faschinger, Nicolas Fosséprez, Misha Katona, Benjamin Keltjens, Sayyam Khurana, Kevin Krüger, Mateusz Lentner, Guido Monechi, Sebastien Oringer, Martin Osowaski, Rajath Pai Kota, Luis Miguel Pena, Yovanka Rucita, Sunayna Singh. 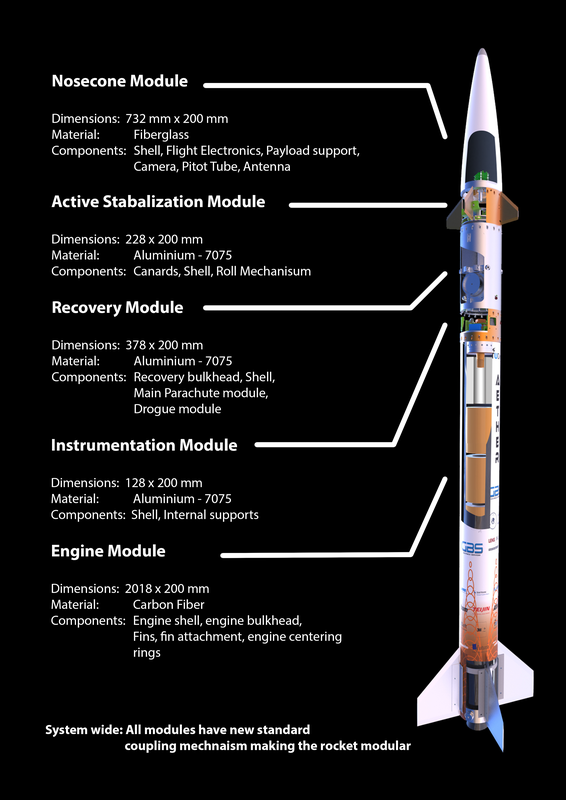 To design, manufacture, test and integrate launch vehicle's structural components; while also carry out research into various launch vehicle related technologies and refine in-house production techniques. The structure of the capsule will be similar to Stratos II+, meaning it will be a glass fibre shell. The nosecone will again house the flight electronics and antenna. All the different sections of the rocket will be connected using identical couplers. This was designed so that all sections can be made independently of each other, and that section could eventually be added or removed if necessary. Furthermore, for project Aether the department is conducting tests to verify the structural integrity of the composite components. Based on the data from these tests, the team will decide whether or not to improve or replace certain components. These tests also provide useful inside in the performance of the production process. Present focus of the structures department. The structure department also researches into multiple technologies. 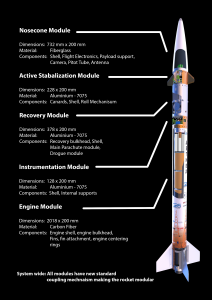 The main purpose for these technologies to be implemented in future DARE rockets. The research projects are split into three, composites, staging and testing. At the moment there is research being done on composites. For this, composites at high and low temperatures are being studied. The reason for this is to eventually use composites for engine cases and (cryo-)tanks. The main purpose of this is to reduce the overall weight of the rocket. 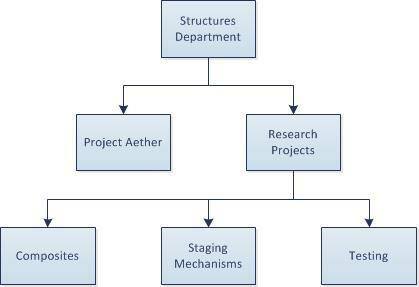 Another topic of research is staging mechanisms. These mechanisms will serve to provide adequate separation and impulse, as well as structural integrity of the rocket during flight. Furthermore, this research helps to achieve one of the DARE goals, which is on multi-staging. The Structures team came from the Capsule team, which started out as a sub-team of the Stratos II project. In this project, the team was responsible for the structural integrity of all the components above the engine as well as for the recovery system. The main components that were designed and produced were the glass fibre nosecone shell, the payload section and a dual-spring-deployed parachute system. The whole capsule section was designed with numerous iterations and tests along the way. Eventually, the final design for Stratos II and Stratos II+ were developed. This was composed out of a double clamp band system held together by spring steel. At predetermined moments this steel band would release, deploying the drogue and the main parachute, respectively. On top of this dual parachute system was the payload section, with a U-shape rack housing the external scientific payloads. To finalise the capsule, the onboard electronics were housed in the top of the nosecone, combined with an antenna for data telemetry and video downlink.